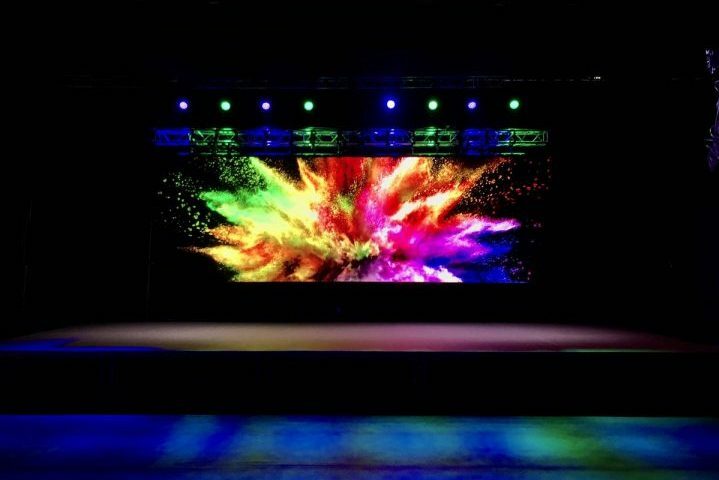 Absen are utilising Prolight+Sound to demonstrate the staying power of its Polaris Series - which was first launched at ISE 2018. 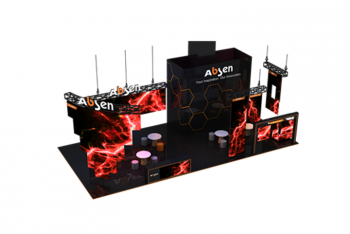 Absen Europe will showcase and demonstrate its NXTGEN technologies featuring the recently unveiled Polaris and Altair ranges for the rental market. Absen LED has appointed DWR Distribution as its new distributor in South Africa. Absen recently expanded and upgraded its showroom setup at their European HQ in Rüsselsheim, Germany. Absen Europe takes centre stage at Ireland’s Biggest AV Communications Showcase.